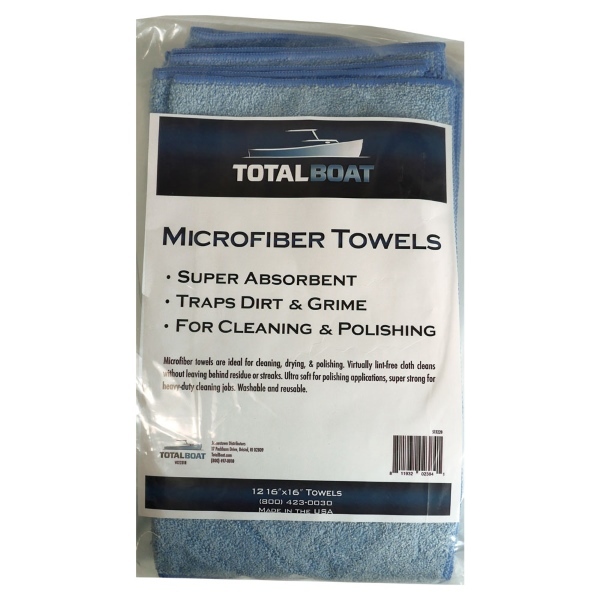 Ultra-soft, super-absorbent 16" x 16" microfiber towels for polishing, drying, and cleaning. 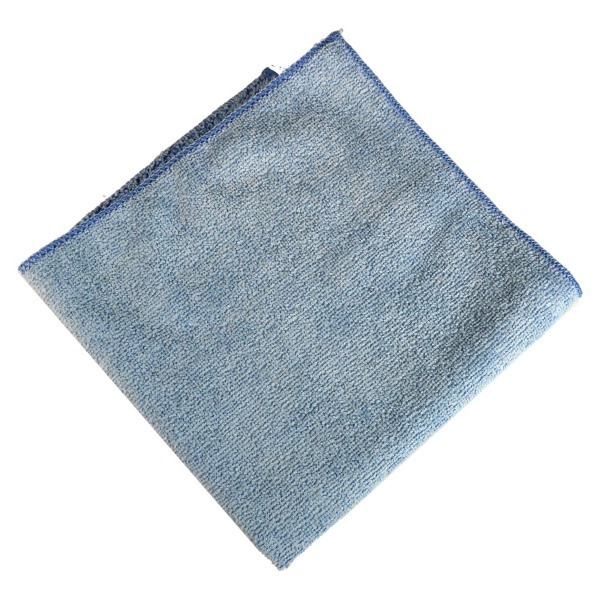 Dirt-trapping microfiber won't leave streaks or residue. Washable and reusable. Made in the USA. Towel size: 16" x 16"